When YG announced their plans for a competitive reality show pitting two trainee teams against each other, the K-pop fandom was divided. Some saw it as exploiting and reinforcing the arduous conditions of trainees while others saw it as an interesting program that just highlighted what was already occurring behind the scenes. Although many initially expressed outrage, the show turned out to be wildly popular, with fans strongly preferring one team over the other. Team A, now known as Winner, emerged victorious and fans were then left wondering what would happen to Team B. Yang Hyun-suk hinted that the team could be broken up or even eventually debut, although few expected Team B to be thrown back into another survival reality program. That’s right, YG recently announced the new survival program Mix & Match in which Team B — B.I., Bobby, Kim Jin-hwan, Goo Jun-hwe, Kim Dong-hyuk, and Song Yun-hyeong — along with three new trainees would be competing in order to land a spot in the a group. As of now, the size of the group has not been determined nor the air date. 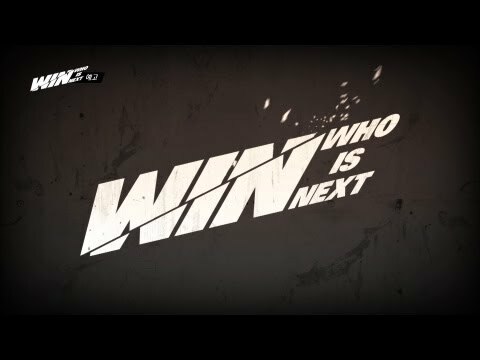 Knowing YG, it’s possible that he’ll just declare the group to be nine members and debut all the trainees at the end of the show, effectively trolling everyone once again. Until that announcement though, the trainees will have to show their best to both YG and the public. Thoughts on Mix & Match?